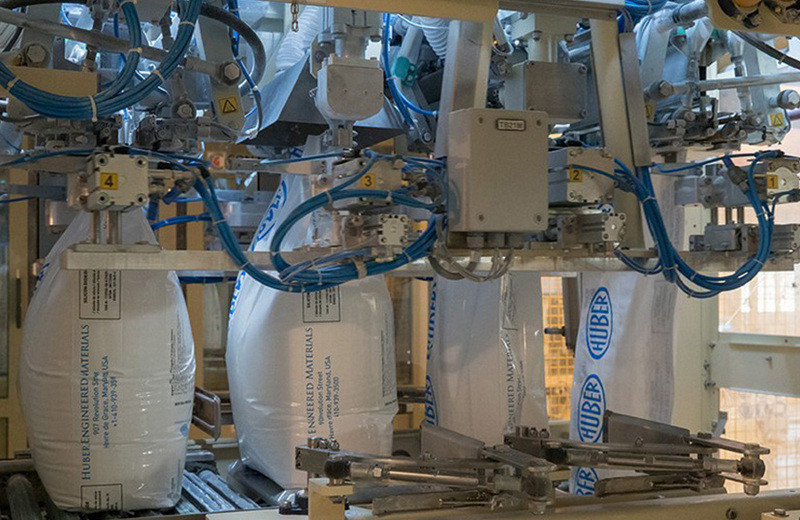 Concetti North America corp. will be present at Pack Expo Intenational (McCormick place, Chicago, IL USA), displaying its technology for the packing of bulk products. During the four days of the show (October 14-17, 2018), the company will be presenting the latest advanced packaging solutions for the feed, petfood, grains, seeds, flour and spices industries. 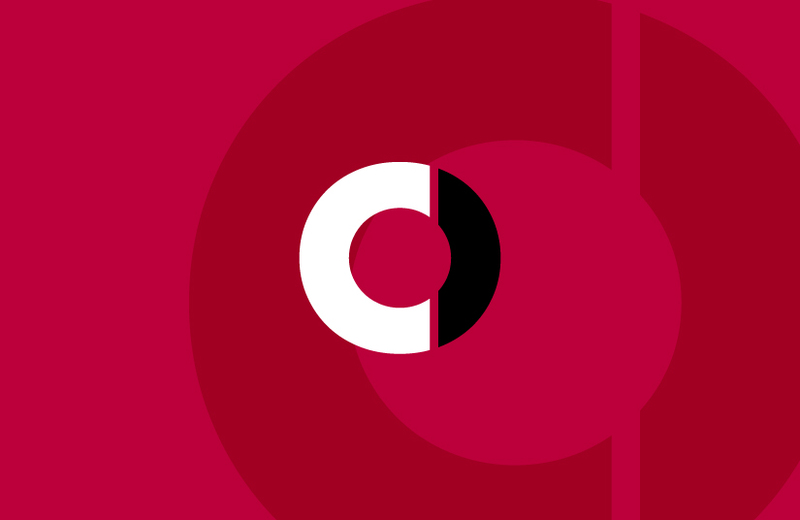 Concetti North America will be partecipating at the upcoming Powder & Bulk Solids event in Rosemont, Illinois, Usa. 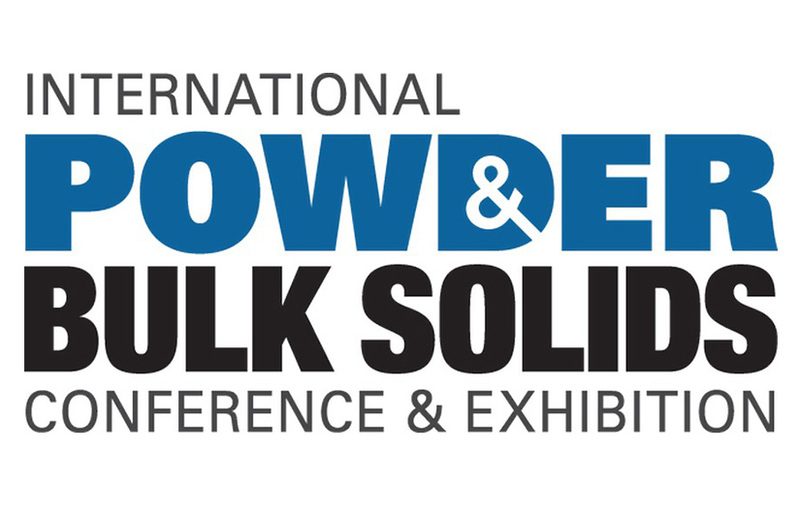 International Powder & Bulk Solids Conference & Exhibition — The Powder Show — is the leading event for professionals in powder and bulk solids technology in the Western Hemisphere. The event will take place from 24 until 26 April, 2018 at the Donald E. Stephens Convention Center in Rosemont, IL, and will connect over 3,500 industry professionals and more than 350 leading suppliers for three days of unmatched industry immersion and innovative equipment. 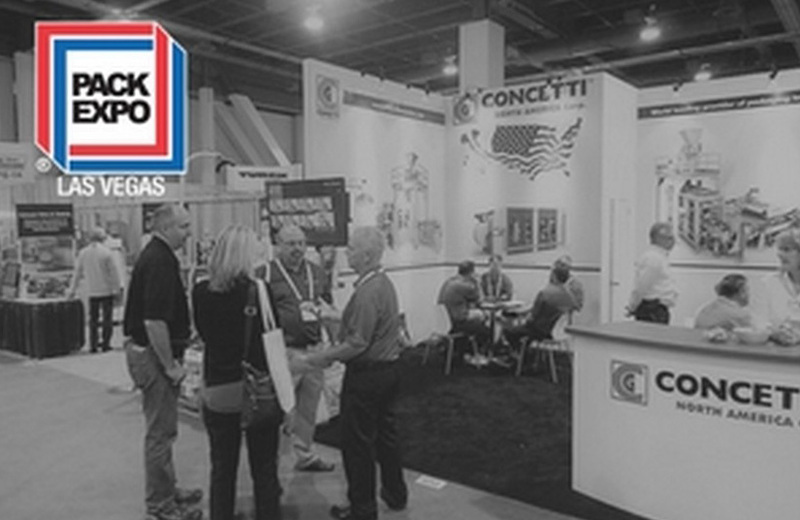 Concetti North America and US partner Bratney companies will partecipate at IPPE Atlanta. The 2018 International Production & Processing Expo will bring together more than 1,200 exhibitors and 30,000 visitors in Atlanta, Ga. USA from Jan. 30 - Feb. 1, 2018. The Expo will highlight the latest technology, equipment and services used in the production and processing of meat, poultry and animal feed. 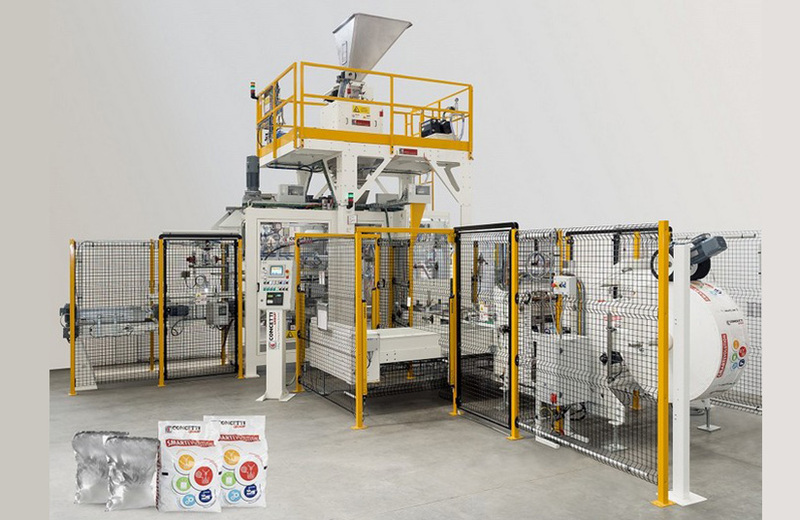 Concetti recently supplied an innovative bag filling system to Mill 95, a brand-new hops processing plant located near Wilder, Idaho, Usa. The new system will package the processed crop for transportation and use across the world. 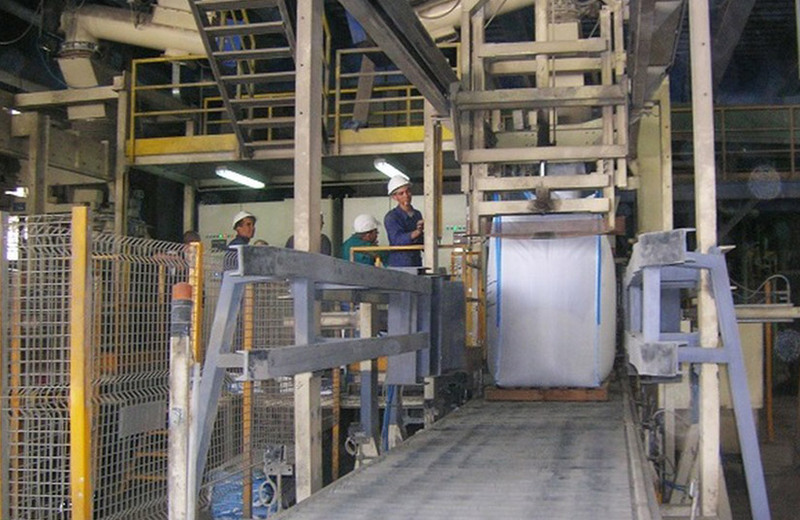 HOSCHTON, GEORGIA - Concetti, a leading manufacturer of bag filling and palletizing machinery, together with Colacem, the third largest Italian cement producer, have developed an innovative solution for filling 3300-4400 lbs bulk bags. 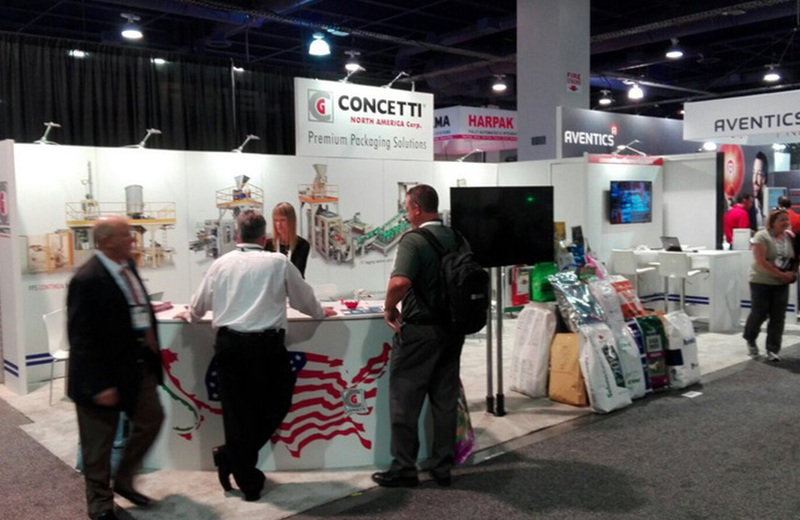 On September 25 to 27 Concetti North America will be at the Pack Expo Las Vegas 2017 show, the Continent’s premium packaging event, produced by PMMI, The Association of Packaging and Processing Technologies. 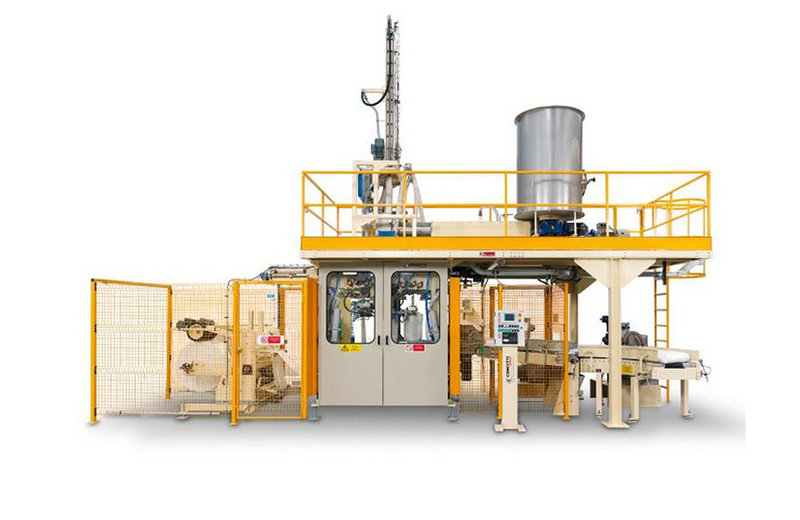 Concetti announces that it has designed, manufactured and supplied an innovative fully automatic FFS (Form, fill & seal) bagging line for precipitated amorphous silica to the Huber corporation, in Havre de Grace, Maryland (USA). 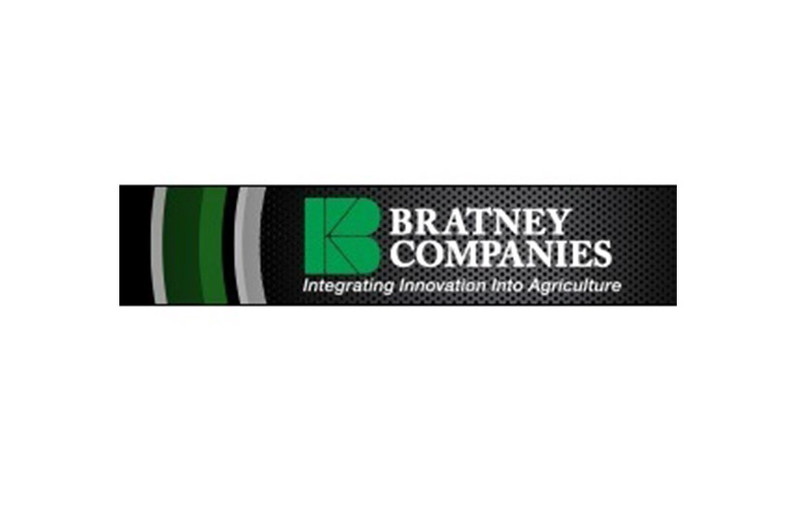 The renowned Concetti Group, innovator and manufacturer of the world's most prominent weighing, packaging, and palletizing equipment announced today the newly formed partnership with Bratney Companies of Des Moines, IA.